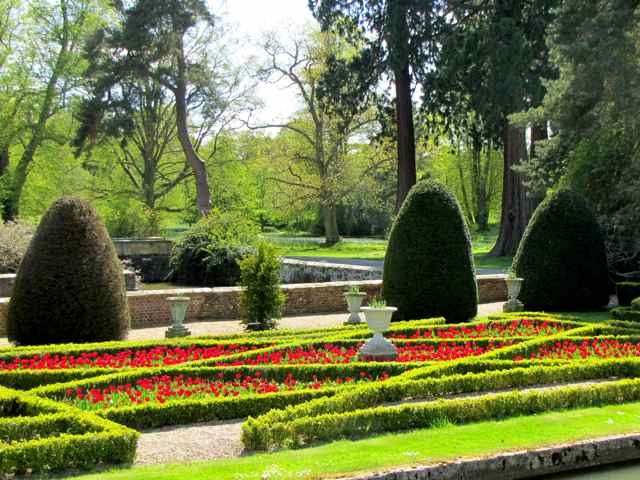 No wonder Kent is called "The Garden of England" - it's filled with beautiful gardens all in spring bloom and I set off early this morning to visit some of my favourites. 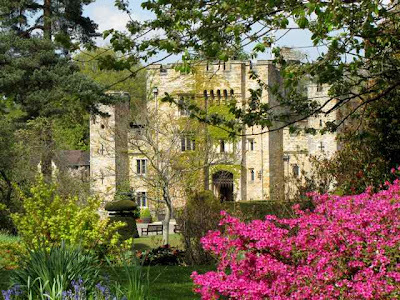 First stop was Hever Castle (above), which is looking quite glorious, and as I've reviewed it before (click to view), I'm going to tell the story in pictures today. 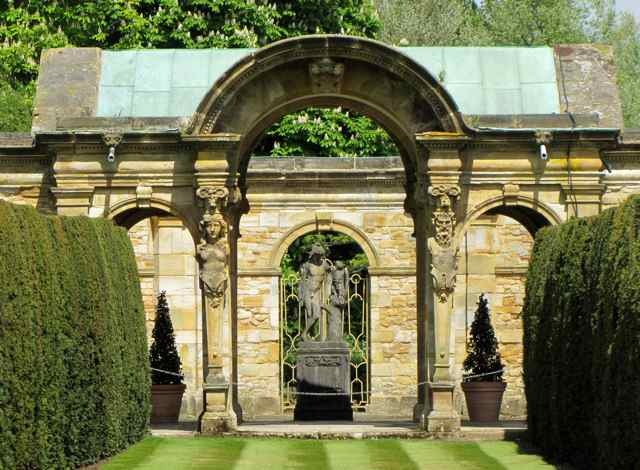 One time home of Anne Boleyn, just one of Henry VIII's many wives, and more recently, William Waldorf Aster, who collected classical statues, you will be amazed by what you find in the gardens - ranging from small classical figures to huge arches like the one below. 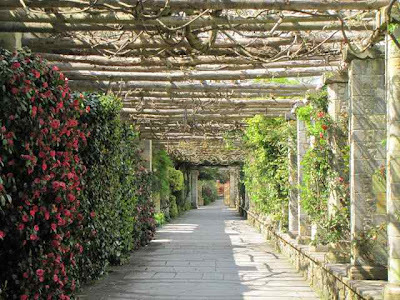 There is also one of the longest pergolas in Europe (above) and a magnificent man-made lake. There is always something in bloom here, so you can visit at any time. The four-acre Italian Garden is quite superb - filled with a series of garden rooms, each one different - and there is also a water maze, a Tudor herb garden, and acres of beautiful parkland to compliment the castle, which is just as interesting as the grounds. 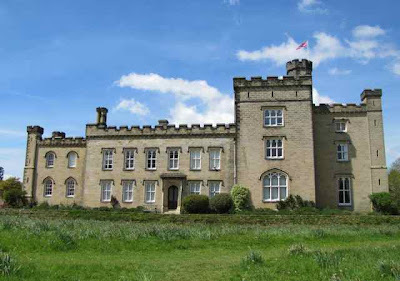 Chiddingstone Castle (above) is less than 10 minutes from Hever and if you're in the area, it would be a shame not to drop in. The garden here is under development, but makes a wonderful place for a picnic; and treasure hunters will be amazed by the Egyptian, Japanese, Buddhist and Stuart/Jacobite collections housed in the castle. 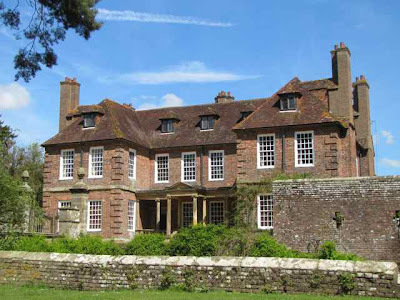 Combine this with nearby Groombridge Place (above) and you'll have a wonderful day out. The moated house (not open to the public) nestles in a valley, and considerable effort has been put into developing the gardens, which like Hever, offer year-round interest. There is a wonderful Drunken Garden of mis-shapen junipers; fine displays of flowers; a giant chessboard and a new knot garden. There is also an Enchanted Forest, approached by an ariel walkway, to keep the children entertained. The Knot Garden (above) always has wonderful flowers in bloom; and one of the most striking aspects of Groombridge is the views as you walk around the property (below). 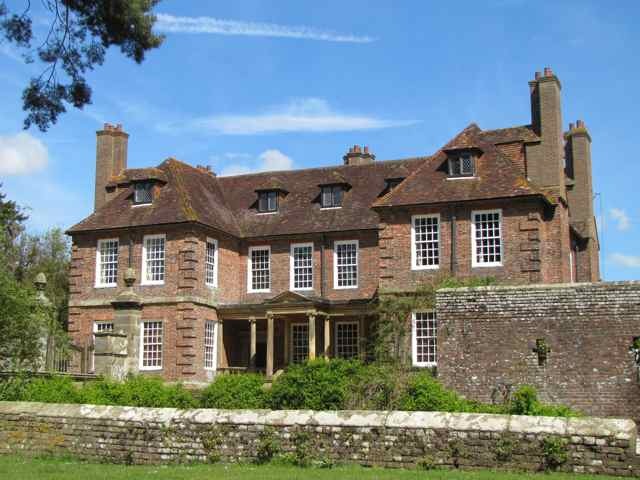 Other properties nearby include Charts Edge, Ightham Mote, Penshurst Place, Riverhill House and Titsey Place, so you really are spoilt for choice in this bit of Kent. Oh my - every time you post about an English garden I want to book a trip NOW. I was born in England, emigrated at the age of 4 and have never been back. Must go now!!!! Ah, I long for the day when I can be spoiled for that kind of garden choice. Just beautiful, Charlotte. I wish I could collect classical statuary. Of course, it would look odd next to the car park. 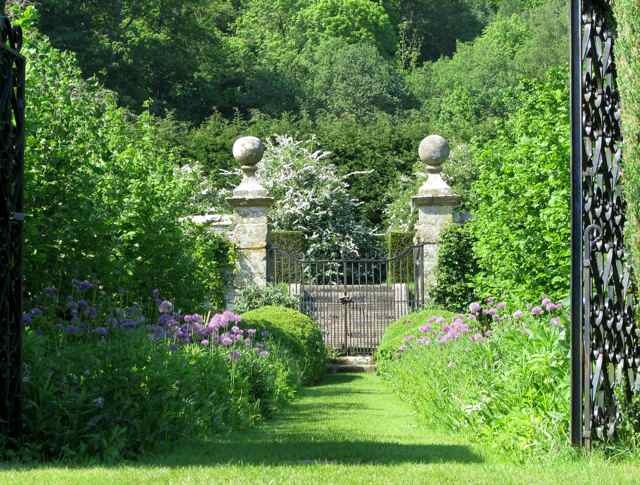 Oh these gardens are so beautiful I have just become a follower to your blog. Wow! There are so many lovely gardens to see in England. I think I'll have to go there soon!! !